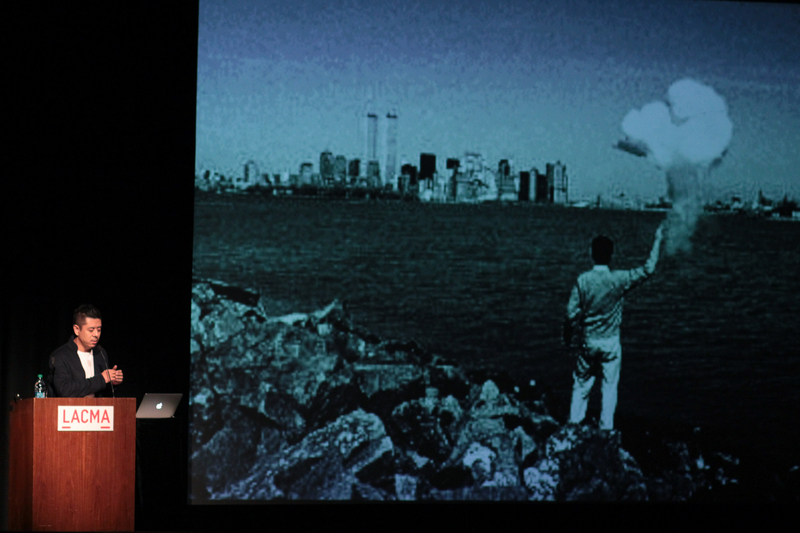 Posted on October 1, 2015 By Communication Arts + Design, Inc.
On Tuesday, September 15th, Los Angeles County Museum of Art (LACMA) hosted the “Distinguished Architects Lecture Series” featuring Ma Yansong to a full house. 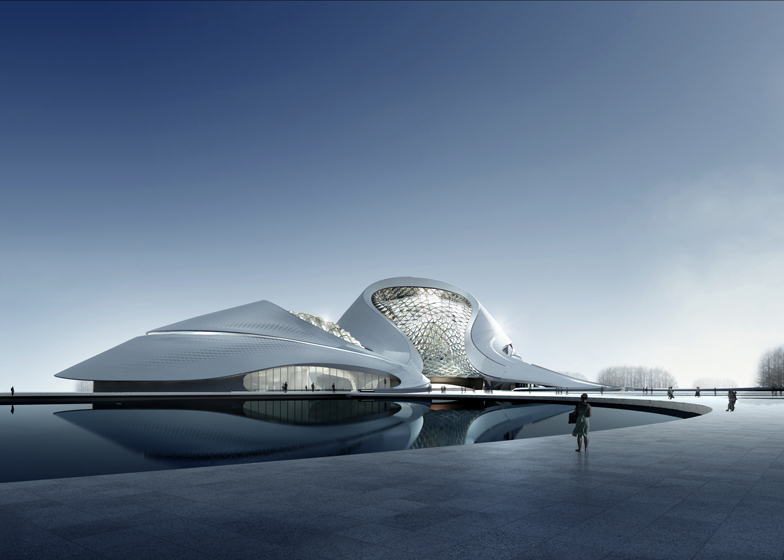 The presentation emphasized Nature as the driving force in contemporary architecture with well-known MAD projects, such as Ordos Museum and Absolute Towers, in addition to forthcoming work. 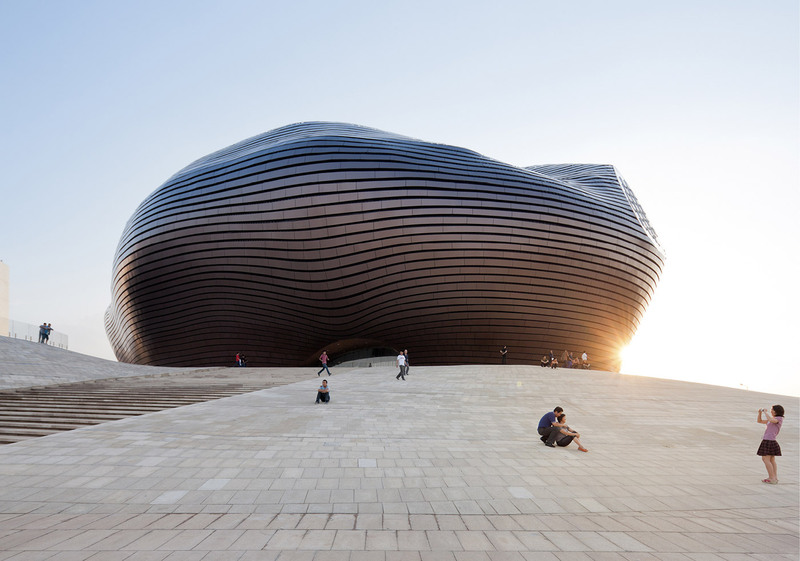 Ma introduced the soon-to-be inaugurated Harbin Opera House – a project that embraces local context to join culture, art and nature in an integrated environment – with updated construction images and an exclusive peek at the finished building. 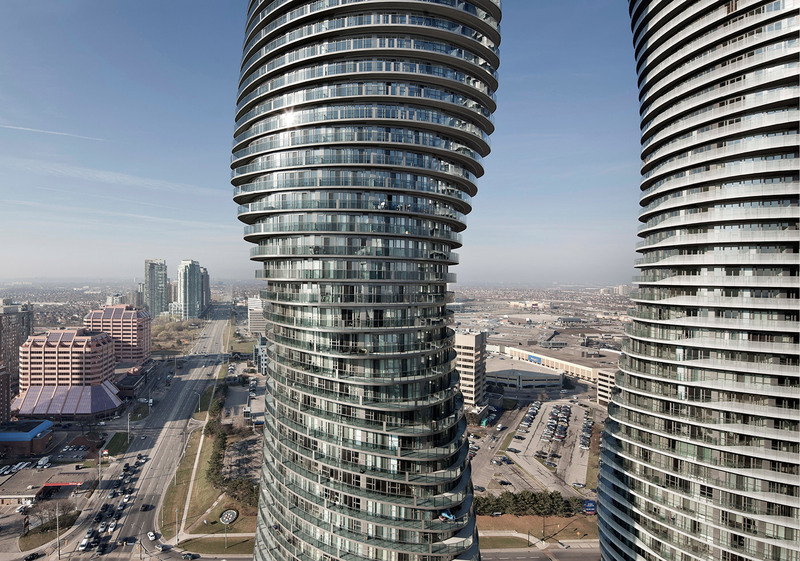 The lecture embodied MAD’s vision for a future city and an architecture that manifests a deep connection between humans and nature. Special thanks to LACMA and Francesca Garcia-Marques, along with event sponsor by Bulthaup Los Angeles. Francesca, who formerly produced the Masters of Architects series, has returned to the Bing Theatre with this dynamic and intellectually compelling new series featuring the world’s most prestigious architects. Congrats to our dear friend Francesca! Ma Yansong’s talk and presentation produced a standing room only crowd. 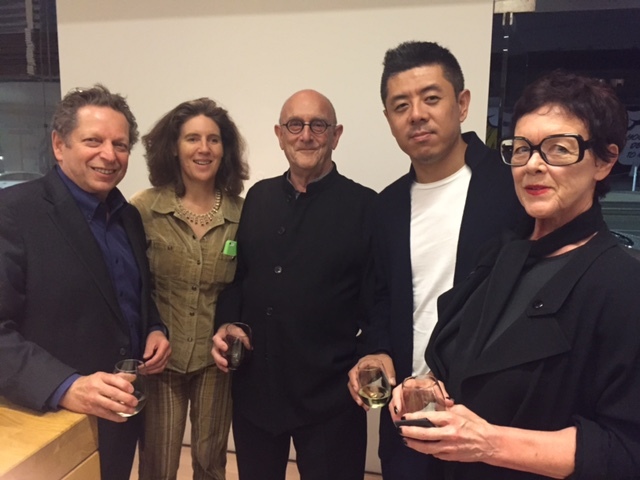 Edward Lifson, Frances Anderton, Michael Webb, Ma Yansong (guest lecturerer, Distinguished Architects Series); Francesca Garcia Marques at the Bulthaup after party, following LACMA’s new Distinguished Architects Lecture Series, produced by Francesca Garcia Marques.